Is there any paperwork or document for the mechanical systems of 8201 Concession Rd 3 Rd, Adjala Tosorontio, Ontario? I need more information about the property at 8201 Concession Rd 3 Rd, Adjala Tosorontio, Ontario. How ist the neighborhood, location and nearby amenities for 8201 Concession Rd 3 Rd, Adjala Tosorontio, Ontario? I have questions about the roof, foundation, insulations and mechanical issues of 8201 Concession Rd 3 Rd, Adjala Tosorontio, Ontario? I need more information about property details. What's wrong with this house? Is this a short sale? Is there any maintenance for 8201 Concession Rd 3 Rd, Adjala Tosorontio, Ontario? What is this property worth in today's market? What are "closing costs", and how much? What steps should I take when looking for a home loan? What price home can I afford? Is my credit good enough to buy this house? What are the best mortgage options for me? How flexible is the seller on the asking price? 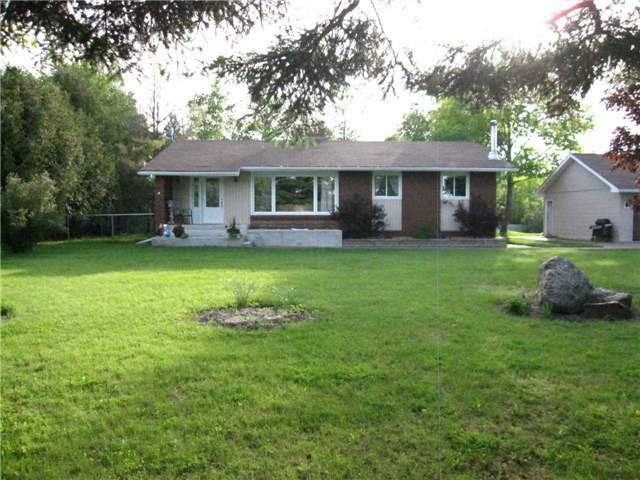 How low can I consider offering for 8201 Concession Rd 3 Rd, Adjala Tosorontio, Ontario? Impeccable Family Home In A Highly Sought After Central Location. Close To Cfb Borden, Alliston And Angus. Turn Key Home Professionally Finished From Top To Bottom. Hardwood And Ceramic Flooring, Fireplace, Walkout To A Private Deck, Landscaped Country Lot, Detached Double Garage With Hydro, Paved Circular Drive And So Much More. A Turn Key Must See Property. Fridge, Stove, Microwave Range Hood, Washer & Dryer, Pool Table, Woodstove, Large List Of Improvements.